A few precious moments to reflect the day. 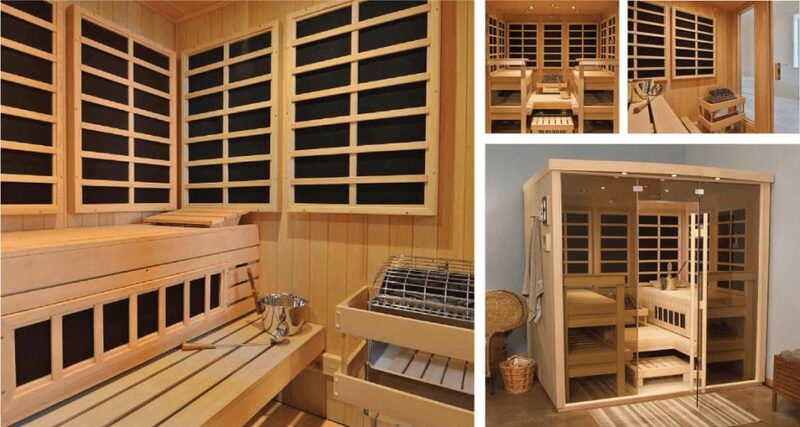 Healing benefits of sauna and steam have been known by cultures around the world for at least a thousand years. After a workout, it soothes aching bodies. After any activity, it renews passion for life. Regular use of sauna, steam or IR can help detoxify your body, relieve muscle and joint aches and pains, and relieve stress. The physical benefits combined with the associated stress reduction makes the decision to purchase a Helo experience an easy one—it not only feels good, it’s good for you. Taking a sauna bath opens the pores, relaxes the muscles and frees the mind from every day stress. Then relax and cool off. You feel good during a sauna bath –but more importantly, you feel even better after one. Just allow enough time for cooling off before putting your clothes on. 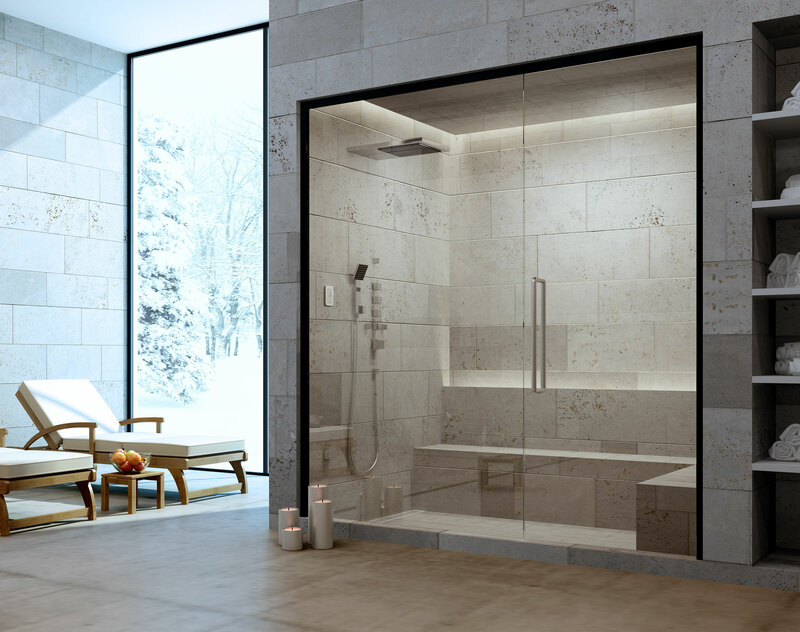 Steam bathing, just like sauna bathing, has a long tradition dating back to ancient Rome. The temperature in a steam bath is lower than in a traditional Finnish sauna, but the humidity is much higher. A steam bath rejuvenates the body and revitalizes the mind. It deep cleans and moisturizes the skin, relaxes tight and overworked muscles and reduces aches and pains. 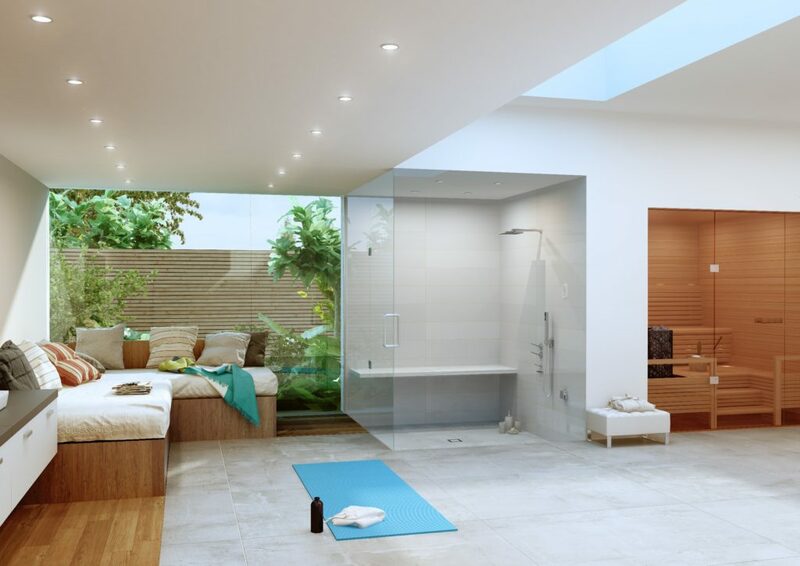 Not to be confused with saunas, infrared rooms offer their own unique features and benefits. Infrared heat caresses and relaxes your muscles by speeding up metabolism and blood circulation. Professional athletes rely on infrared light treatment during warm-up and recovery. It’s also ideal for pre-warm-up for massage therapy.